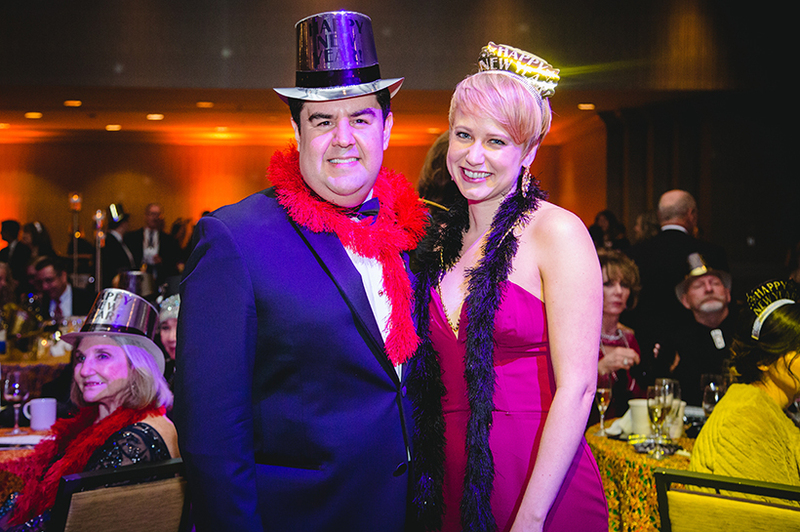 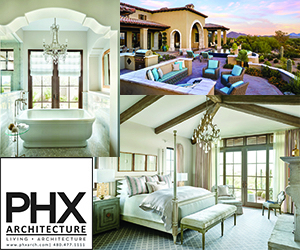 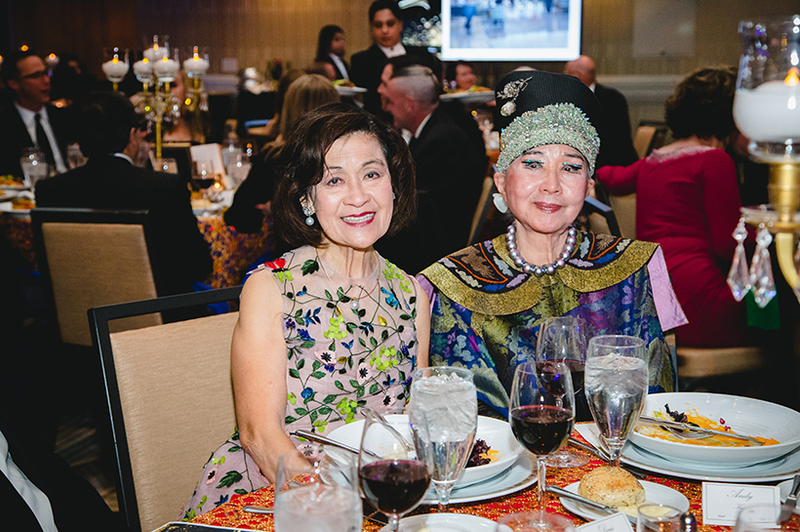 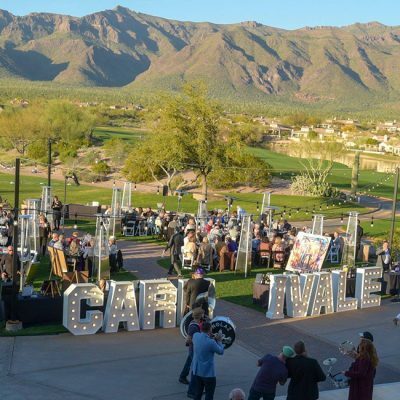 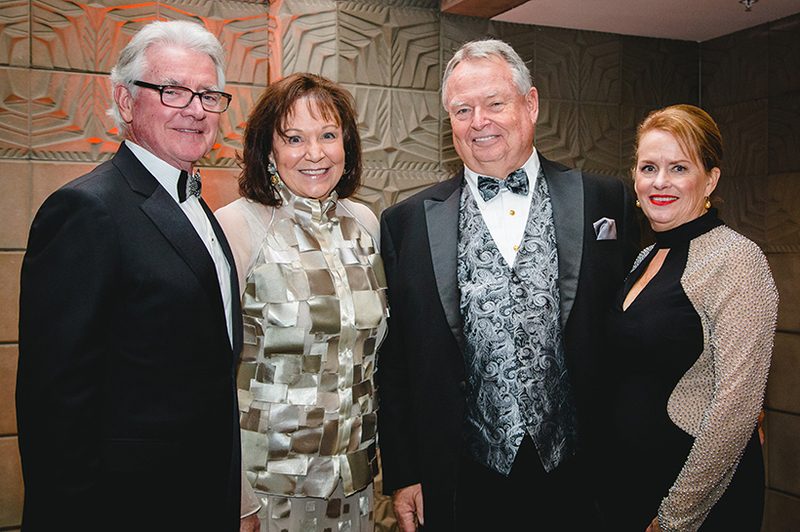 Phoenix Symphony supporters danced their way into 2019 at the Arizona Biltmore. 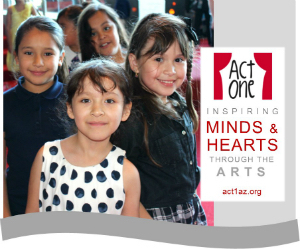 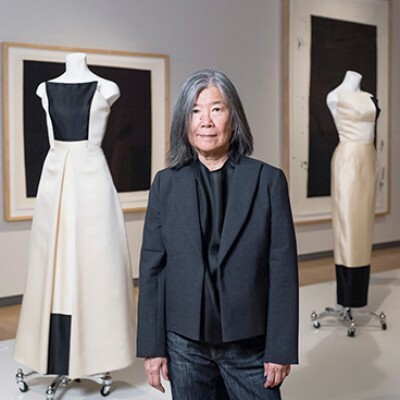 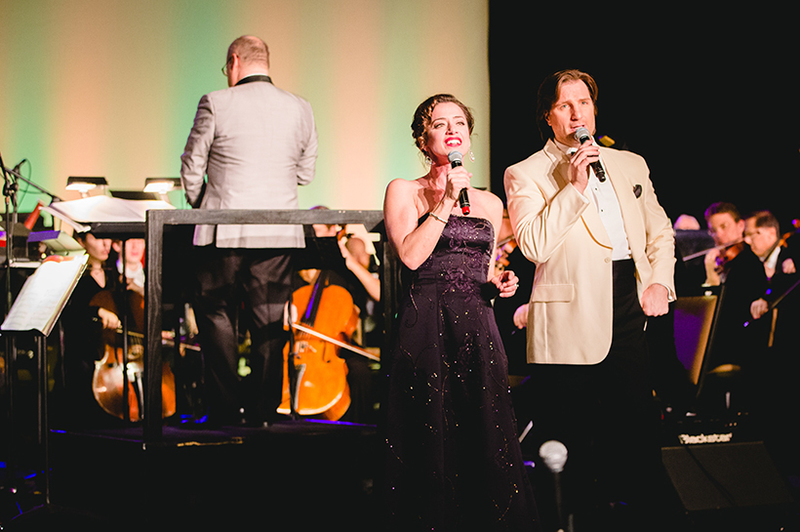 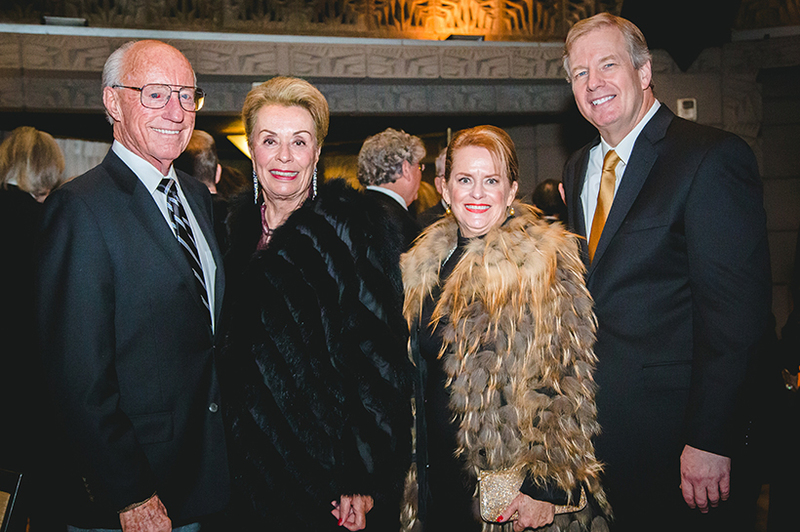 More than 350 guests attended the Dec. 31 evening of festivities and music. 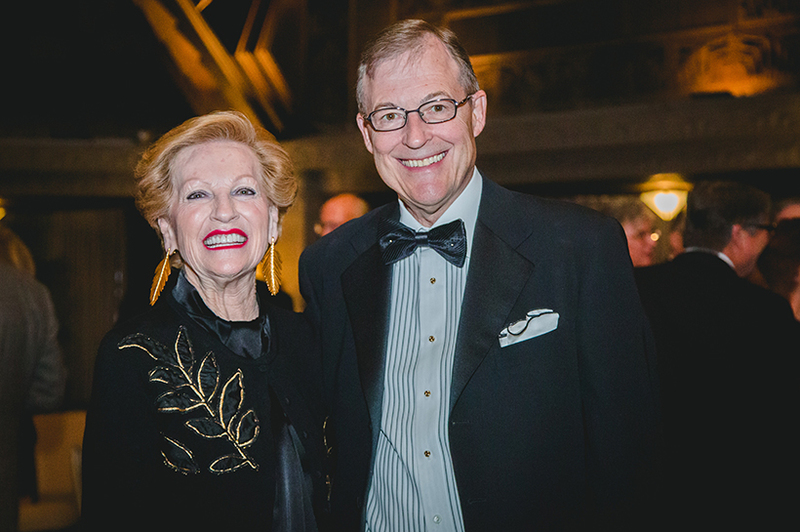 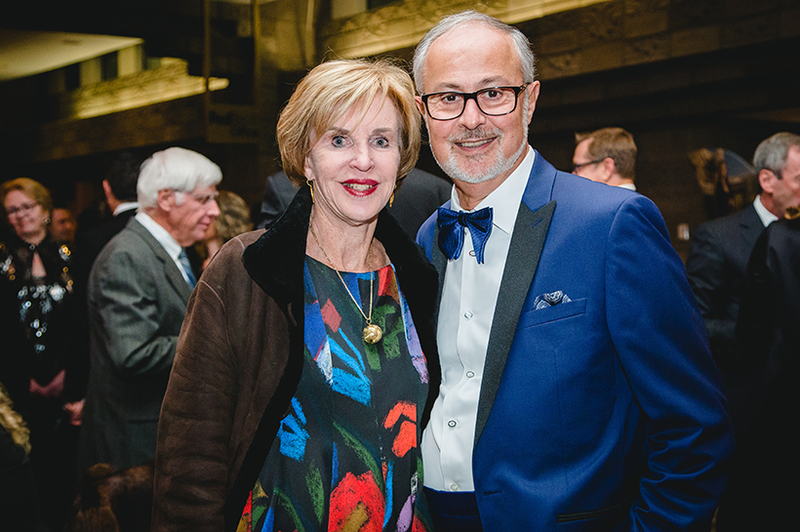 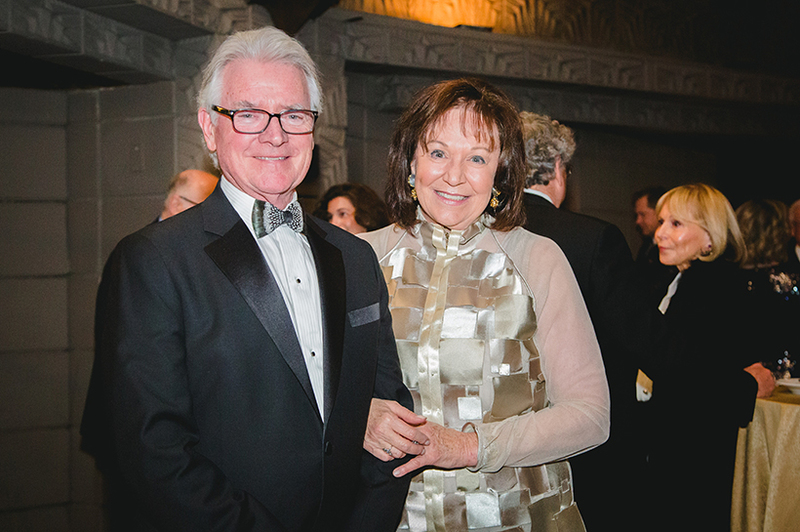 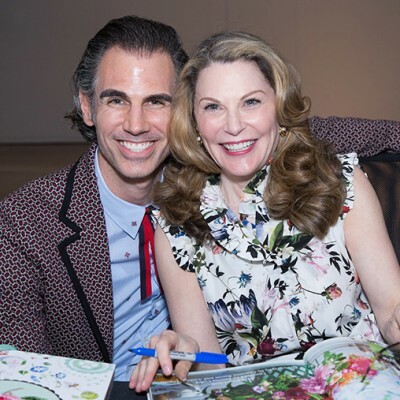 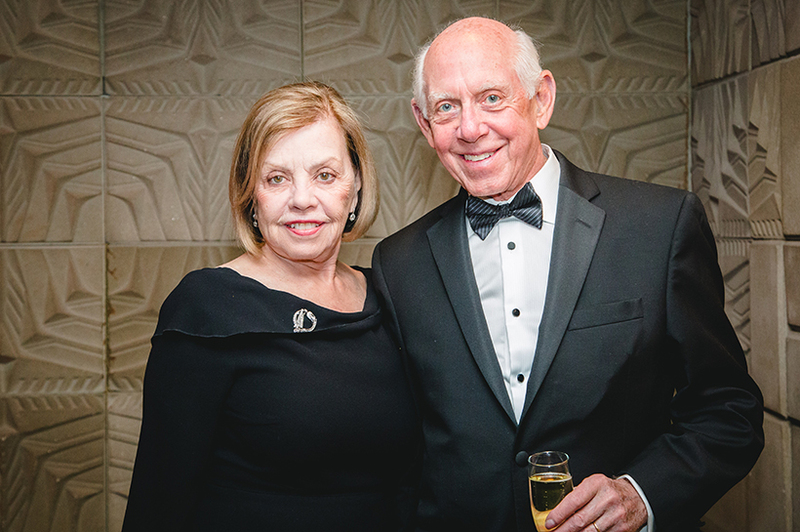 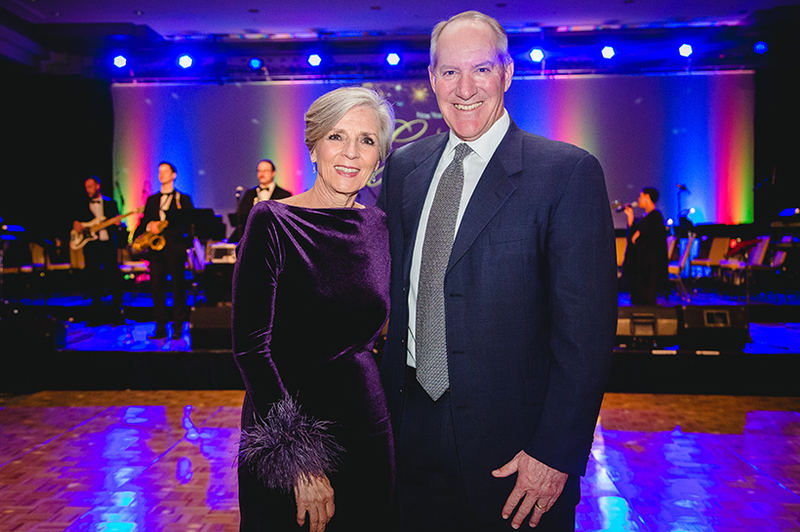 Lucia Renshaw and Bruce Covill chaired the gala affair that honored Sharon and Dr. Oliver “Ollie” Harper for their legacy of community stewardship and support for the Symphony. 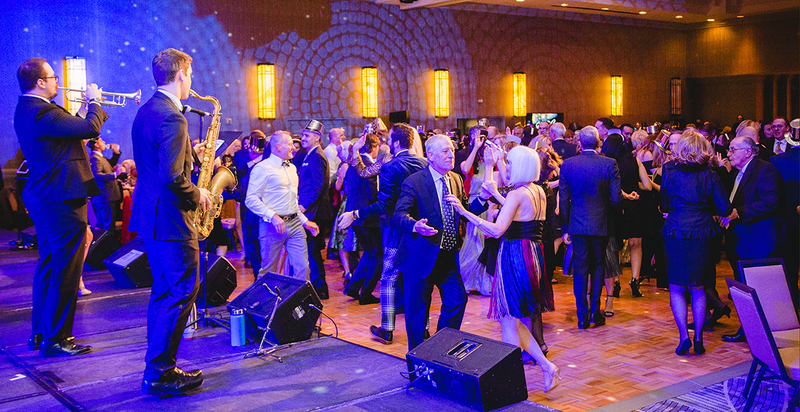 Revelers enjoyed live music by The JJs Band, dinner, a one-hour set performed by the orchestra and guest vocalists, dancing and a Champagne toast.